Denims are no more an exclusive wear in India, many brands have come up in the past few years producing denims available to every domestic consumer. The jeans-wear market in India is pegged at approximately Rs. 6,000 Crores. There are many Indian as well International Denim Brands in the market which have made denim / jeans apparels extremely popular amongst the people, specially the youth. The arrival of international players in continuosly redefining the denim market. Denim wear has attracted the rich and the poor alike. 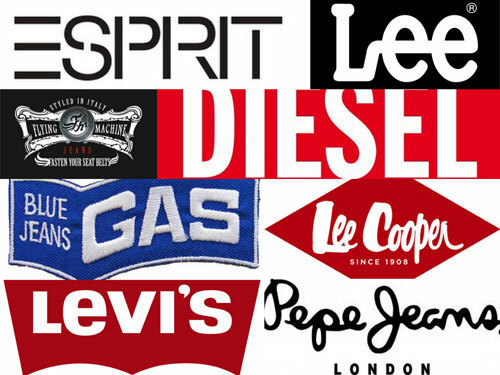 This post presents the list of the most popular denim brands available in India.